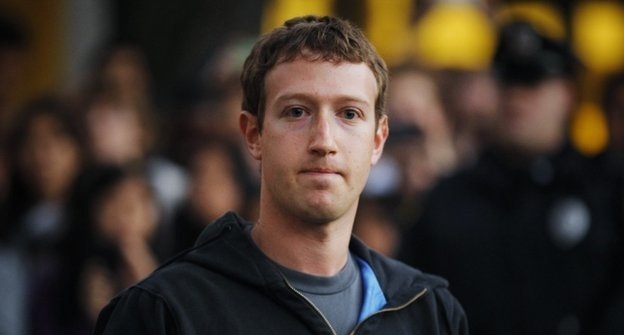 Facebook down for two hours across Europe, May be DDOS attack ! In a DDoS attack, hackers deliberately render servers inaccessible by overloading them with traffic. Such a barrage aimed at DNS servers can make it impossible to connect users to a website when they type the address. Where as facebook said that its service was unavailable in some European countries this morning because of technical problems. Third parties suggested a problem with Facebook's European DNS servers may have been at the root. These machines connect the address "Facebook.com" with the actual content of the website, and during the outage attempts to contact to them as normal received no response. DownRightNow, which monitors major web services, showed Facebook having suffered ongoing intermittent service until mid-afternoon.CERT.Be, a Belgian government agency, claimed that the outage was due to a DDoS hacker attack, but this has not been confirmed. The blackout also affected users in France, Germany, Russia and South Africa,among others.Facebook, which has about 845 million active users worldwide, last monthannounced plans to raise $5bn in an stock market flotation expected tovalue the company at between $75bn and $100bn.